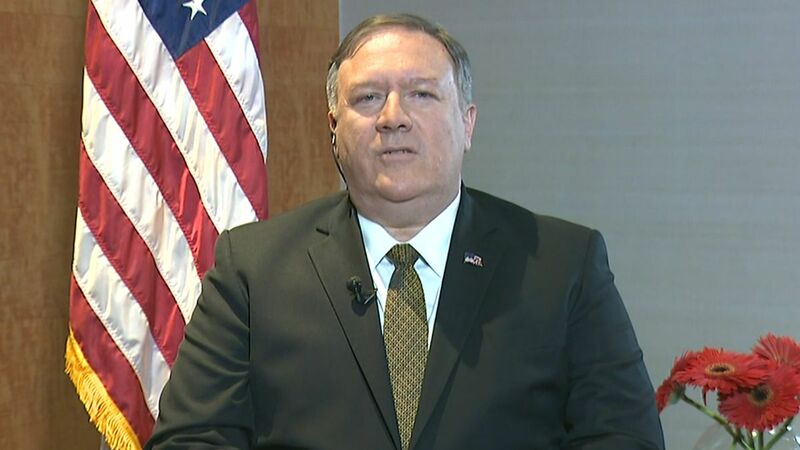 US Secretary of State Mike Pompeo said Saturday he’s “confident” that the United States will continue its “progress” with North Korea on denuclearisation, as the two countries’ leaders have suggested they’re open to potential third summit. 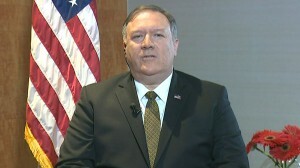 Speaking in Paraguay, Pompeo, however, would not tell reporters whether there are talks about another meeting between President Donald Trump and North Korean Chair Kim Jong Un. Pompeo said that the two countries have continued communication since Trump and Kim’s February summit in Hanoi, Vietnam, which Trump cut short. “We have work to do, but I am confident we will continue to make progress,” the secretary of state said. Pompeo also stressed that Kim had “made a commitment” that he wanted his country to denuclearise. “The United States is talking a lot about holding a third US-NK summit meeting, but we are neither pleased nor willing to see a summit like the Hanoi summit reenacted,” Kim said at the 14th session of the Supreme People’s Assembly of the Democratic People’s Republic of Korea, according to Korean Central News Agency. The North Korean dictator added that he and Trump share a “good relationship” and could exchange letters at any time. “I look forward to the day, which could be soon, when Nuclear Weapons and Sanctions can be removed, and then watching North Korea become one of the most successful nations of the World!” Trump wrote. Since the tense summit, North Korea has threatened to suspend denuclearisation talks with the United States.